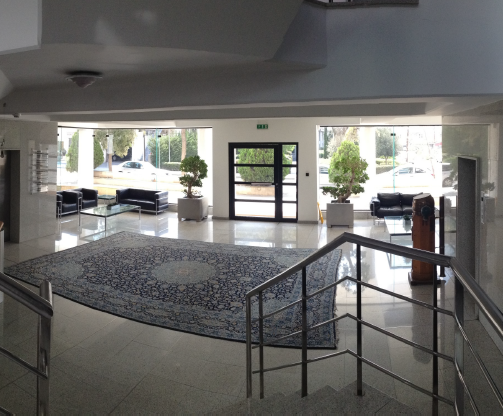 Situated just off two major road routes, providing easy access to any point within Limassol town or the highway network. This luxurious office building was designed and built to meet the requirements of demanding tenants. High specifications and a design that can accommodate private offices and open plan arrangements. 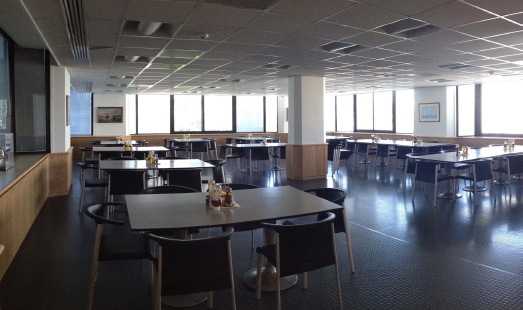 Works space arranged around a central atrium and courtyard providing ample natural light throughout the day, an efficient layout and access to common facilities. 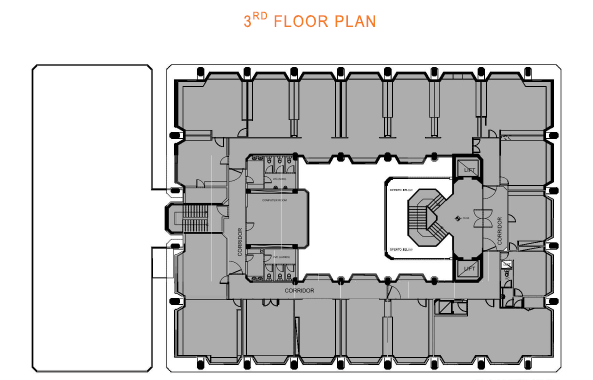 Office space and auxiliary uses span over five levels including basement and a rear extension of two levels. Construction and additions were completed in 2003, rear 1st and entire 2nd floor refurbished in 2009. Latest refurbishment June 2017 incl. 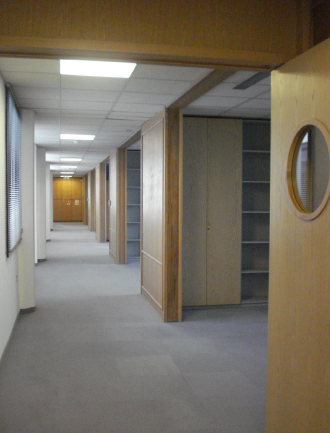 upgrade of facilities to latest fire regulations and complete redecoration of building. 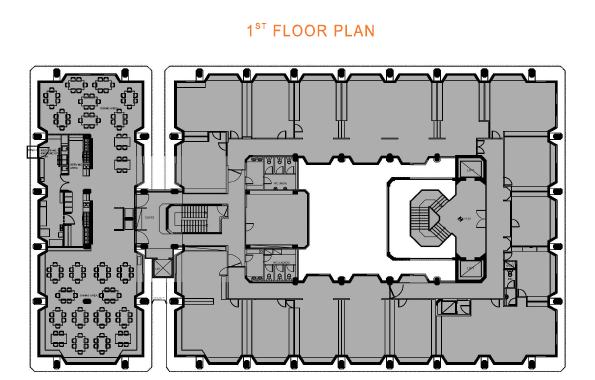 Office space is set around a central atrium, providing open plan work areas, a few private offices, conference rooms and an executive office on each level. 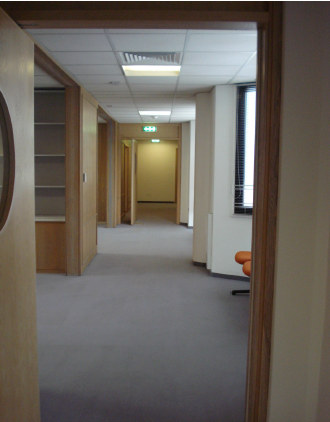 The executive offices are served by a private lift with external access. WC facilities separate for men and women on each level and private WC in each executive office. The rear extension is spread over two levels directly connected to the main building. 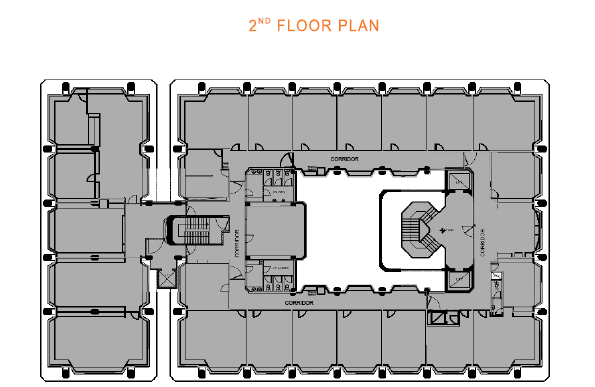 It is served by an additional lift, staircase and rear entrance accessed from the parking area. The gated parking is located at ground floor level providing 64 parking spaces and 5 for guests within the drive-in area. Majority of these are covered. 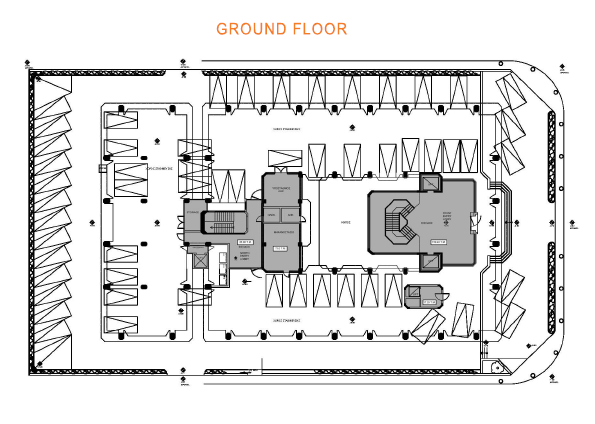 A rented parking area located in an adjacent gated plot provides 52 additional covered parking spaces. 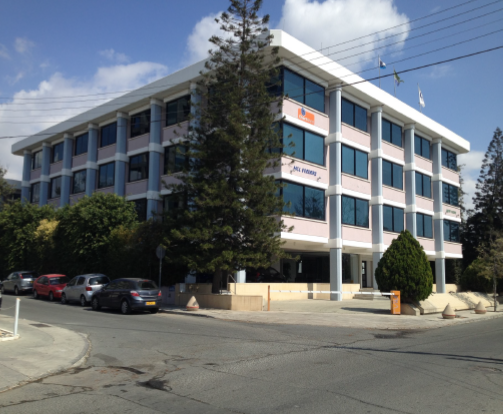 The office building was built on a plot of 3.077 m² and incorporates basement, ground floor reception and three office floors above, totaling 3.893 m² office space and facilities. 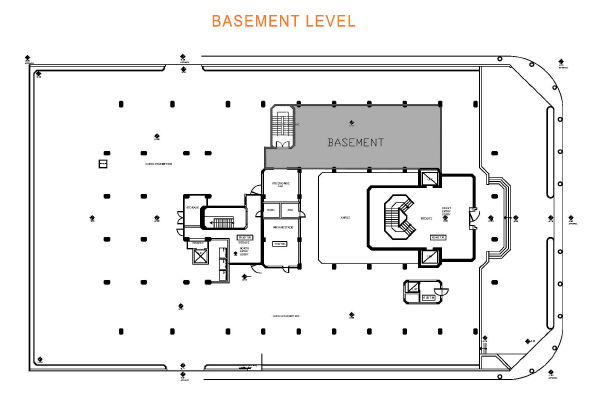 Gated parking is located on the ground floor level incorporating 65 parking spaces. There are currently 12 tenants with yearly tenancy contracts that occupy 90% of the buildings office area. A number of them wish to extend the office space they currently occupy, as well as a number of new prospect tenants with which we are in negotiation. We aim to achieve full occupancy before year end. Current monthly revenues amount to €35.460 but expect that by year end we shall achieve €40K per month, circa €480K per annum. 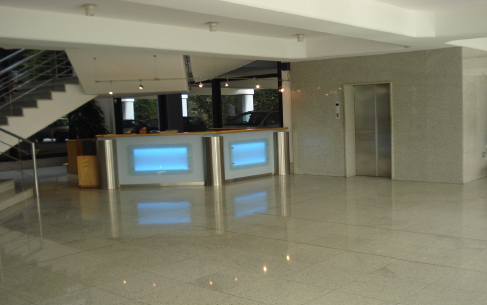 Tenancy agreement rental rates range from €10,50 to €17,70 per m² of net office space rented. Obviously tenants that have been with us for many years enjoy lower rates, we have managed to agree higher rental increase per year with these but still are below market average. The current yield is estimated at 3,87%, however with a 5% increase in rental revenues per year we estimate that the 10 year period yield will average approx. 4,87% per year.